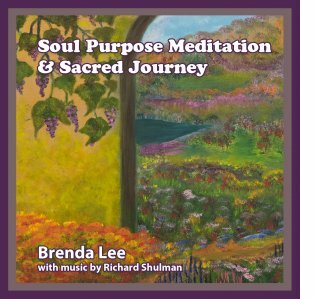 Soul Purpose Meditation and Sacred Journey is an experiential guided voyage to explore our Soul's intention. Join us in the Sacred Garden with the Grandmother Tree for a clearing and alignment meditation. 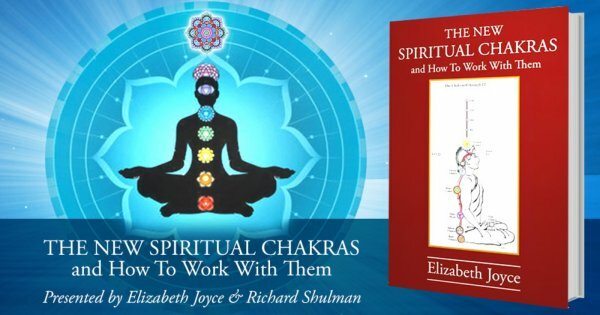 After this healing process we journey to a Sacred Inner Temple to review our Book of Life, gaining insights into our Soul's Purpose. Sat. 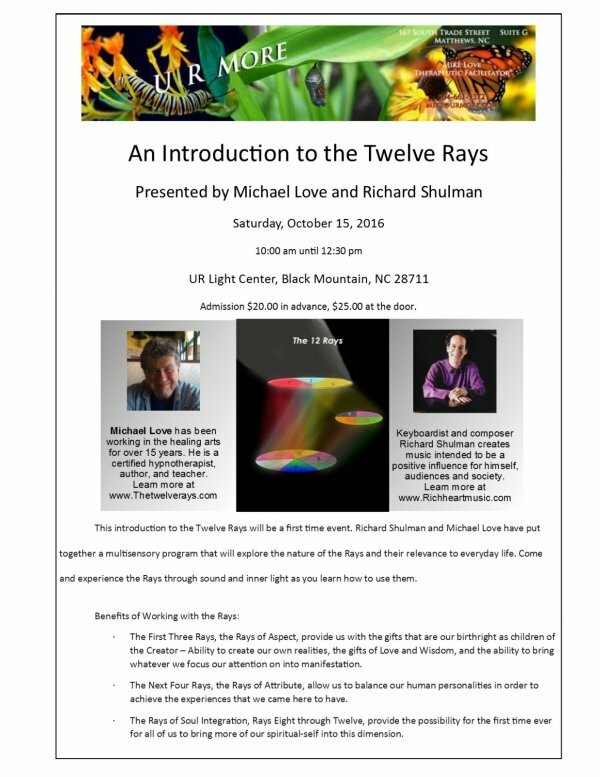 Oct. 15, 10:00 am - 12:30 pm "The Twelve Rays" an Introduction with Mike Love & Richard Shulman at the Light Center, 2196 NC Hwy 9 South, Black Mountain, NC 28711 Call 828.669.6845 to reserve your space. The Twelve Rays are truly the clothing for the energy that we are. They are filtered down from Source, through the cosmic realms, into our solar system and our planet. They are tools for personal expression of our inner divinity. This gathering is an introduction to the nature, the texture, the vibration, and the potential benefits that the Twelve Rays offer humankind. The Light Center offers the perfect environment in which to immerse ourselves in the energies of these divine gifts. 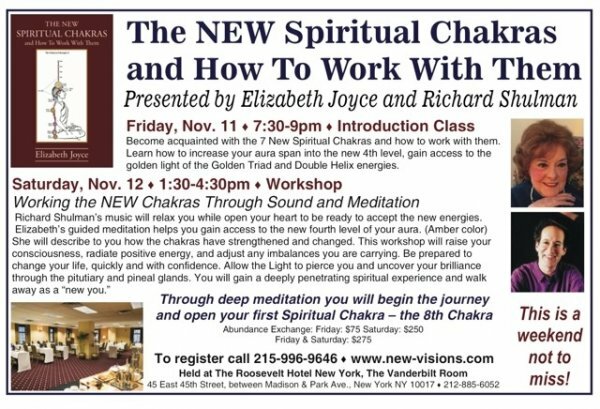 We invite you to join us and open to these energies that are part of your birthright. Sat. Oct. 29, 7:00 pm playing piano with the Wendy Jones Quartet at the Classic Wineseller 20 Church St. Waynesville, NC. For Dinner and Music reservations call 828-452-6000. Sun. 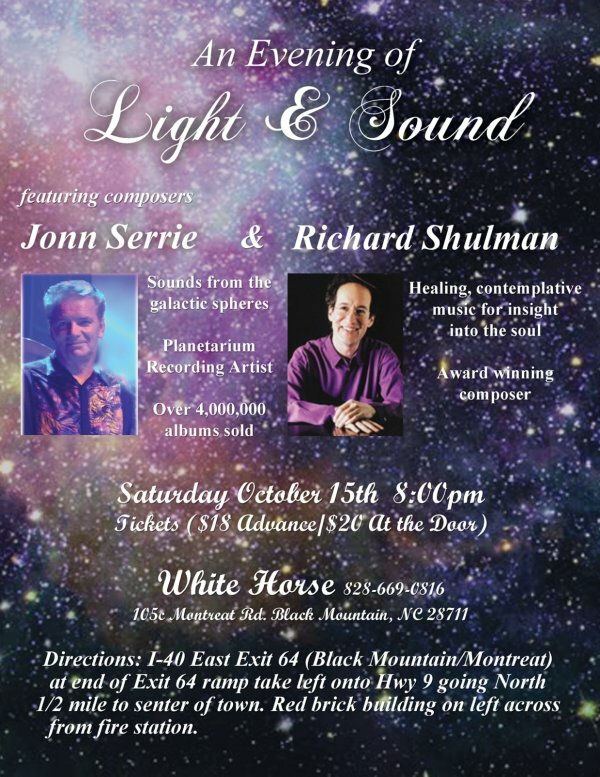 Nov. 20, 7:30 pm Bruce Lang & Richard Shulman in Concert at the White Horse Black Mountain 105c Montreat Road, Black Mountain NC 28711 (828) 669-0816 New Songs and all-time Favorites. Here's one of our favorites on video, Steve Goodman's "City of New Orleans"
I had a lovely meditation tonight with friends at the juncture 10/4 of the end of Rosh Hashanah and St. Francis' Feast Day! In the heavens everything is harmonized!